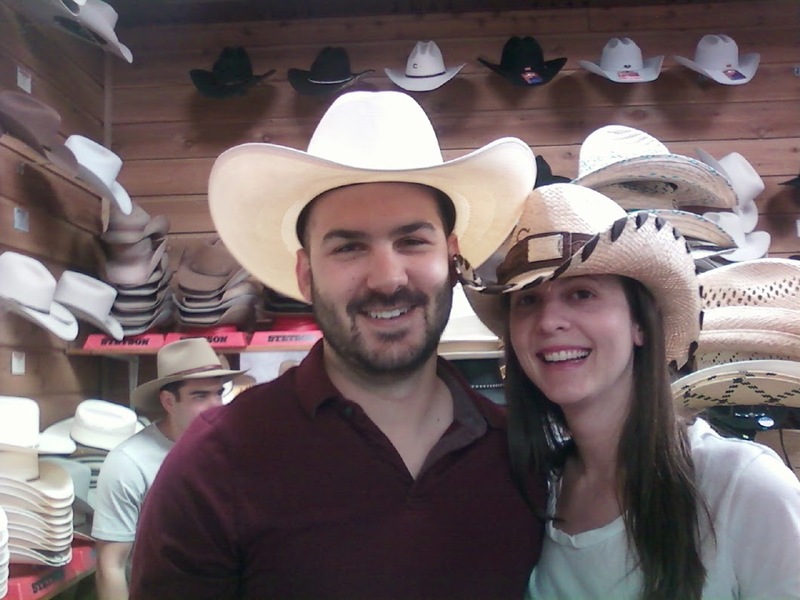 Typically I try to avoid causing embarrassment with what I share here, but Ryno, being the good sport that he is, agreed to don a cowboy hat this weekend (for the photo), and I just have to share! His aunt was in town visiting Austin for the first time this weekend, so Ryno, Rob & I showed her around. We hit up a lot of the "must-sees" with a mix of some of our favorite spots. The photo above was taken at Allen Boots on South Congress. We walked there from the shops on 2nd. I finally made it to Mercury Design Studio & STAG, both stores I have wanted to check out for some time now. After shopping we drove out to The Salt Lick for barbecue, followed by a wine tasting at Duchman Family Winery. We also visited The Texas State Capitol and a couple of the lakes. It was a lot of fun having her in Austin, and it's always nice to have an excuse to get out and explore!